Twenty Nine – The End Is Nigh. Continue Reading "Twenty Nine – The End Is Nigh." 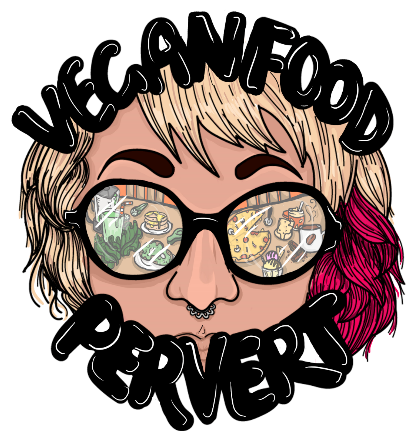 Continue Reading "Twenty Eight – VegFest." Twenty Seven – Besties Make The Best Cinnamon Bread. Continue Reading "Twenty Seven – Besties Make The Best Cinnamon Bread." Twenty – Carbs Carbs Carbs! Continue Reading "Twenty – Carbs Carbs Carbs!"